Vintage video game fans were understandably bummed when Nintendo discontinued the NES Classic Edition earlier this year. Well, gamers, rejoice! It looks like the NES Classic will be making a comeback next year! Read more: Wait, so Mario isn't a plumber anymore? As reported by Kotaku, Nintendo will resume production of the beloved NES Classic in the summer of 2018. 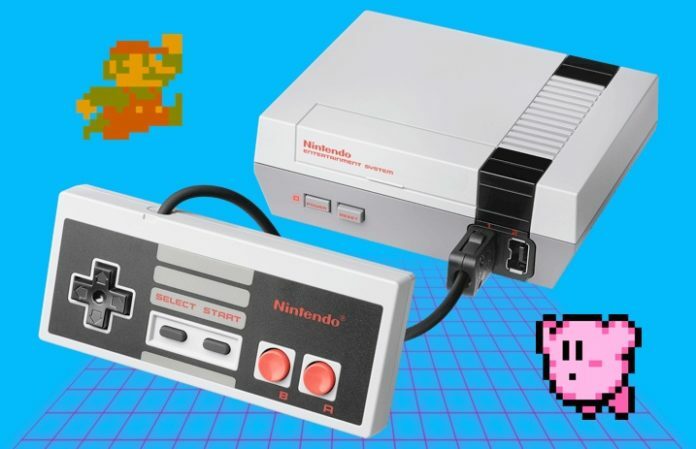 The first-issue NES Classic—the miniature, dedicated gaming console that contained 30 built-in NES games—was released in late 2016, quickly became a hard-to-find gamer's holy grail, and was subsequently discontinued only six months later in April. Following the NES Classic's popular rollout, Nintendo quickly capitalized on its fame by releasing the SNES Classic, the next logical choice in throwback Nintendo gaming. From all reports, it looks like Nintendo will continue pumping out the SNES Classic, for now. More details are apparently forthcoming. In the same statement, Nintendo adds, “Fans have shown their unbridled enthusiasm for these Classic Edition systems, so Nintendo is working to put many more of them on store shelves.” No duh! Thanks, Nintendo! Did you manage to get your hands on an NES Classic Edition during its brief, initial lifespan? Do you have the SNES Classic? Are you pumped to get your mitts on the upcoming Classic reissue? Sound off in the comments!